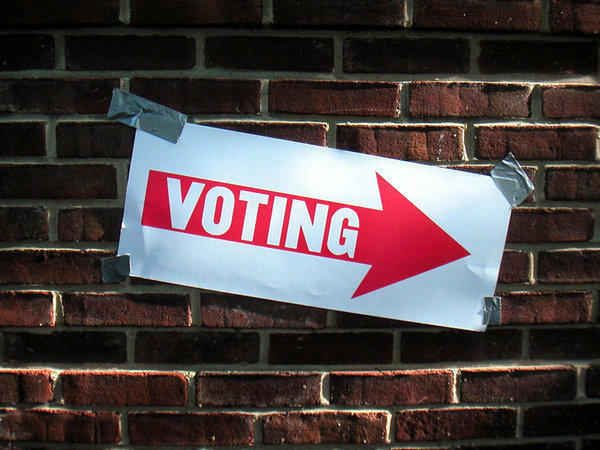 Michigan’s primary election is Tuesday. As The Michigan Public Radio Network’s Jake Neher reports, voter turnout could be historically low. In 1990, just over a million Michiganders showed up to the polls for the August primary. That was about 15 percent of all registered voters. Some observers say the number of people casting ballots for this primary could be even lower. Matt Marsden is with RevSix Data Systems - which is tracking absentee ballots. “I think what we’re seeing is we could have an election where we have about 13-to-15.1% of the people that are going to make a decision about what happens in the state on election day,” he says. Marsden says low voter turnout could be an advantage for some candidates and proposals. He says tea party-backed candidates are one group that typically attracts more motivated voters.